The holy month of Ramadan is followed by the 10th Islamic month of Shawwal and the first day of Shawwal is Eid-Ul-Fitr which is one of the two main festivals of Muslims, who believe that this is the day when sins are forgiven. 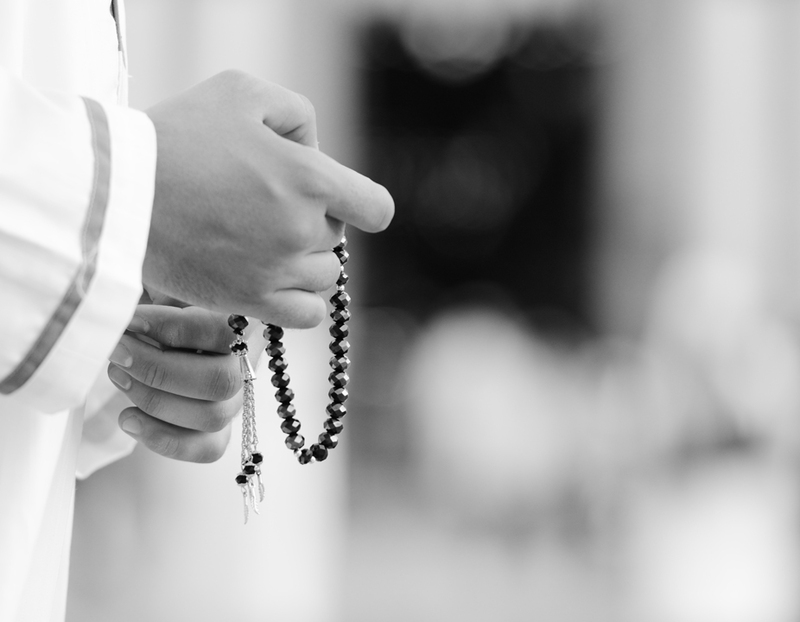 Shawwal is an important month as it is the first month of the “Ashhur al-Hajj” (i.e. the months of Hajj). 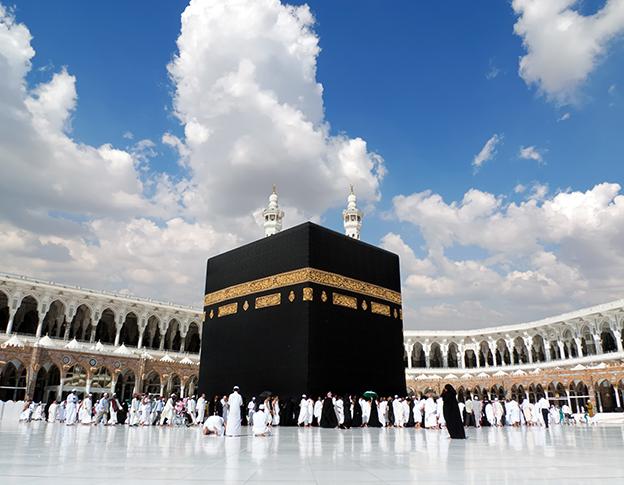 Hajj is performed in the first ten days of Zulhijjah (Month of Hajj), but the whole period starting from the first of Shawwal up to the 10th of Zulhijjah ( month of Hajj) is considered to be the period of Hajj as some acts of Hajj can be performed in the month of Shawwal as well. It is therefore desirable to make most of this opportunity to gain such an extensive reward from Allah. It recommended to start these fasts from the 2nd of Shawwal and keep fasting up to the 7th of it. However, if, they are kept on other days, it is assumed that the requirement of the above hadith is fulfilled. It is related that the Prophet (peace be upon him) said: “The fast of Ramadan is like observing ten months of fasting. Fasting six days of Shawwâl is like observing two months of fasting. This together is like fasting throughout the year.” [Sahîh Ibn Khuzaymah) Scholars have explained the following virtues of fasting Six Days in Shawwâl. 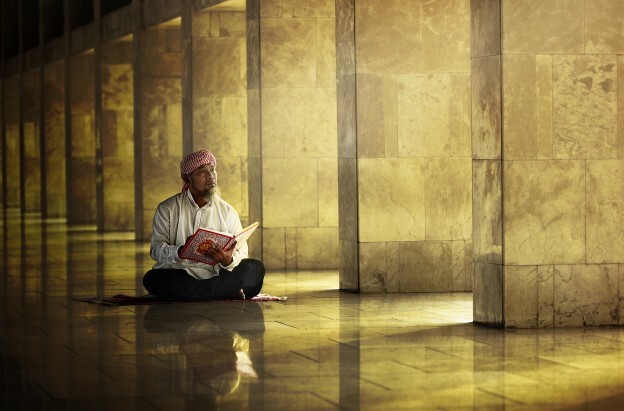 Fasting immediately after observing Ramadan is equivalent of fasting throughout the year. Ramadan is not only about Fasting but also one’s conduct and behaviour with intentions being a primary consideration for all deeds to be accepted by Allah. Also fasting right after Ramadan is an indication that Ramadan fasts were accepted. 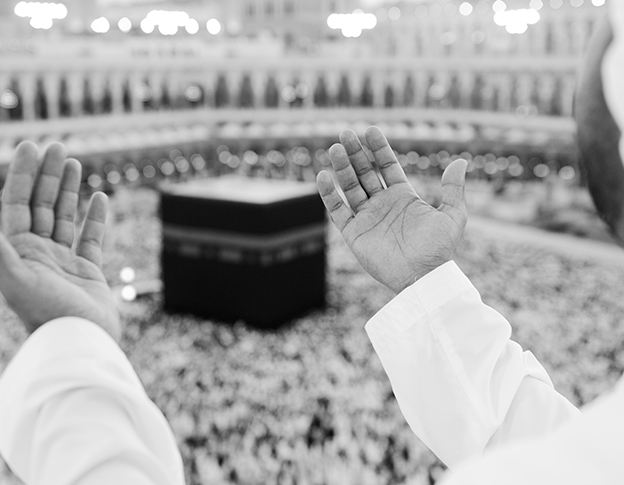 As when Allah accepts the worship he guides his devotees, to engage in further acts of piety. Getting into the habit of fasting again immediately is a means of giving thanks to Allah for the blessings that have been received. There is no blessing greater than forgiveness for one’s sins, and we know that fast of Ramadan is recompensed with forgiveness of one’s previous sins. Fasting these days in Shawwâl is one way for us to express our thanks for Allah blessing us in our observance of the Ramadan fast.